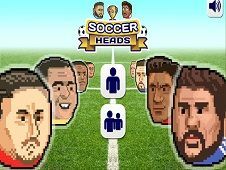 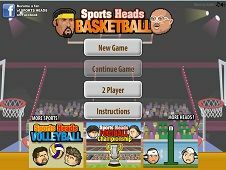 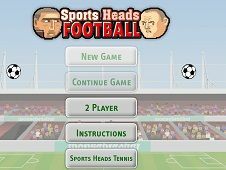 Soccer Heads is the newest 2 player football game where you have to play this match just with the head of your football players. 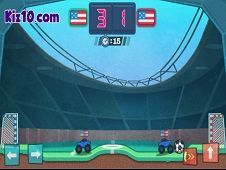 Try to run as fast as you can to reach the ball, then jump to hit the ball with your head and in this way you can score a goal. 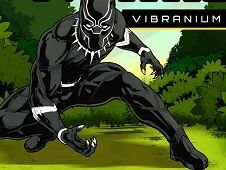 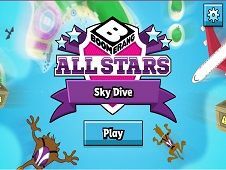 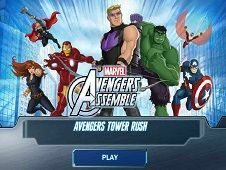 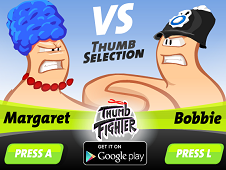 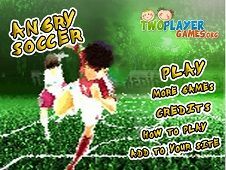 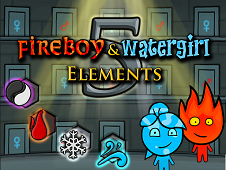 The game can be played in single player mode, but if you like to be much funny we recommand you to play it in 2 player mode, then choose many football players will be on the stadium, here you can choose between 2 or 4 players. 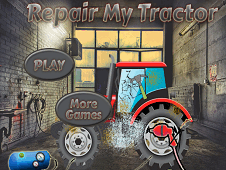 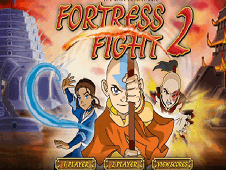 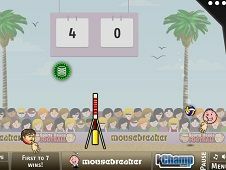 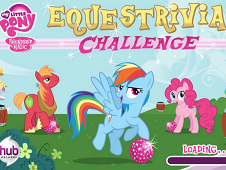 After the game has started try to rich the ball then shoot in opponents's gate to obtain as many points as you can. 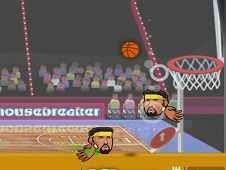 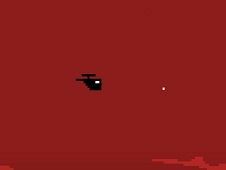 use the arrows to move, and space to jump. 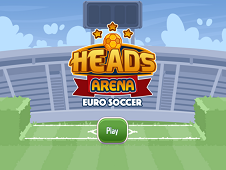 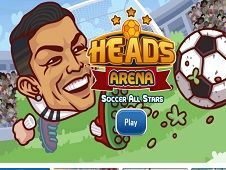 Soccer Heads is a game that has been added on 30.05.2018 and we invite you to play right now because it was played 3538 times. 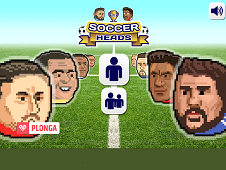 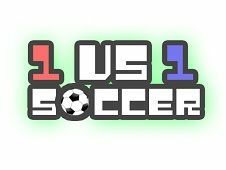 Soccer Heads was added in 2 Player Games and seems to have 89% obtained at the vote from each member that have been played this game.